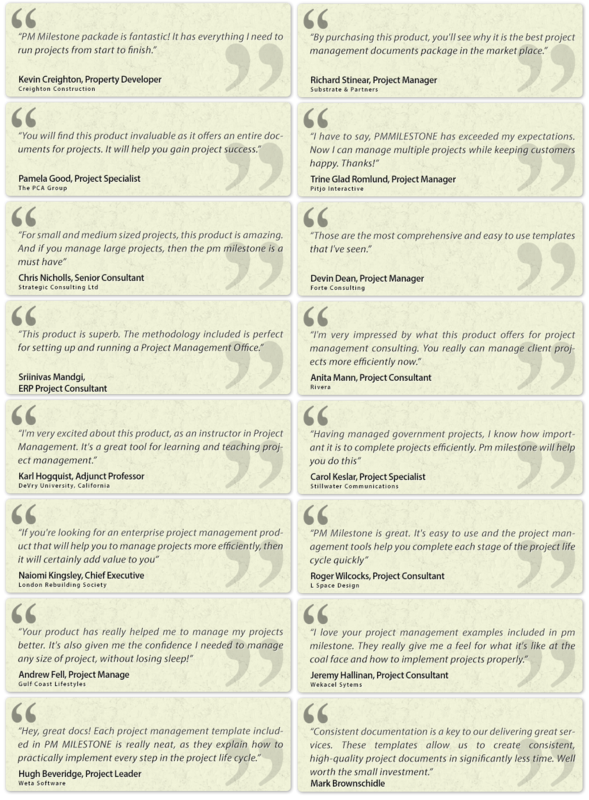 The PM Milestone has helped thousands of Project Managers around the world in managing a variety of projects across various industries. 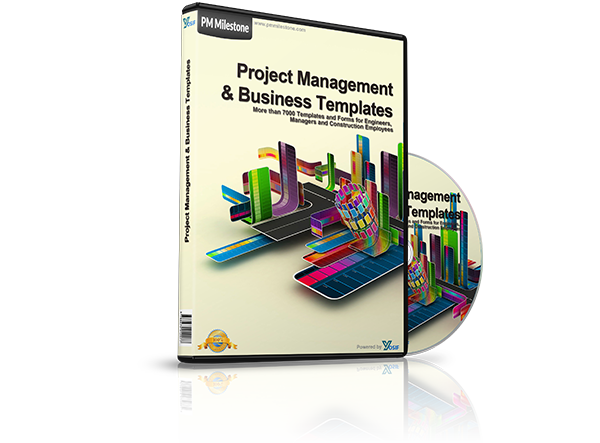 The PM Milestone Project Management and Business Templates, Plans, Tools, Forms and Guides is a comprehensive package consisting of more than 7000 tried and tested Site Management and Business documents. 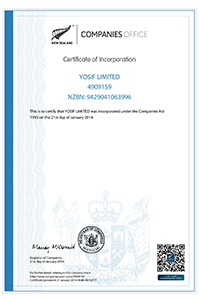 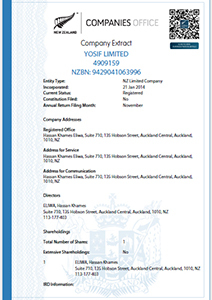 These documents are specifically suited for the contractual aspects of Businesses and the project aspects of Business Plans, Human Resource, Tender Management, Establish, Planning, Execution, Safety and Hand over - covering the entire Project Life Cycle -. 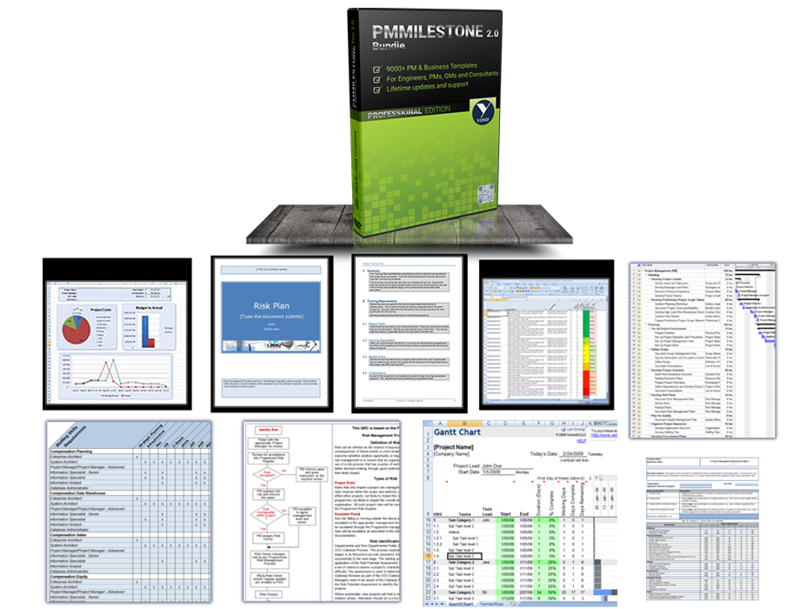 Now you no longer need to mess around re-creating project documents with Word, Excel, PowerPoint, Visio, just use PMMilestone to build all your Reports, Spreadsheets, Plan, Proposal, Registers, Logs and more…effortlessly!